British Case Points To Hidden Nature Of Modern Slavery : Parallels Three women were kept in a London home for three decades. Police say the women were restrained by "invisible handcuffs." The case is drawing attention to modern-day slavery in Britain and elsewhere. A pedestrian walks along Lambeth Road in south London on Friday. Police have rescued three women from a home in the neighborhood. They were held hostage for some 30 years, according to authorities. We told you last month about a report that estimated that nearly 30 million people live in slavery worldwide. That report by the Walk Free Foundation said that India has the most slaves (between 13.3 million and 14.7 million people), while Britain is among the countries with the fewest. But a story this week from London shows that horrific cases can turn up in places you wouldn't expect. The story: Three women — a 69-year-old Malaysian, a 57-year-old Irish national and a 30-year-old Briton — were allegedly held as slaves for 30 years in a house in London. The couple suspected of keeping them as slaves were released on bail. Police Commander Steve Rodhouse said the three women were restrained by "invisible handcuffs." "This case highlights a shocking underworld that is operating in the U.K," Ross Reid, a spokesman for the London-based Centre for Social Justice, told The Wall Street Journal. 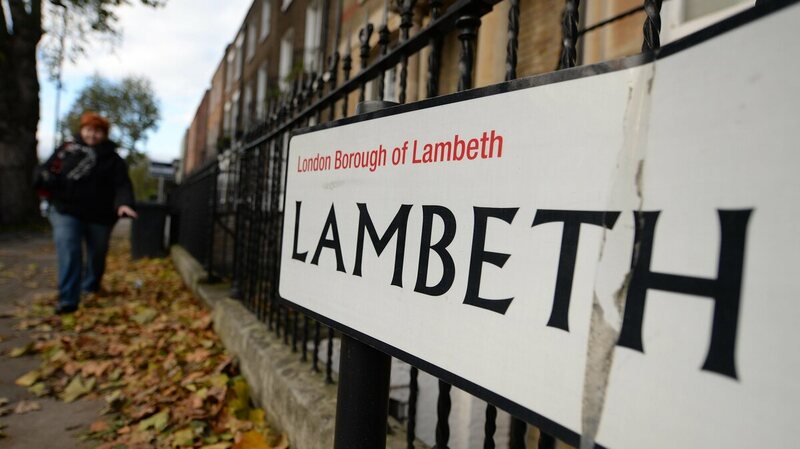 "This case in Lambeth proves that slavery is no problem of the past, but one that haunts modern-day Britain." "Understanding the scale of modern slavery in the UK is difficult. The UK has no official data capture mechanism so the main figures available are from victims who choose to interact with the UK's [national referral mechanism], and also from the United Kingdom Human Trafficking Centre (UKHTC) 2011 baseline assessment (which only a minority of police forces, local government agencies and NGOs contributed to). When this situation is considered in the context of levels of under reporting and lack of awareness among frontline agencies, especially amongst social services, it is likely that the Walk Free estimate of 4,200–4,600 enslaved is conservative." As NPR's Mark Memmott noted Thursday, this story recalls the revelation in the spring of the crime in Cleveland, when three young women who were captive for about a decade managed to escape their tormentor, Ariel Castro. And in 2008, Austrian police rescued a woman who'd been held in a basement by her father for more than two decades.